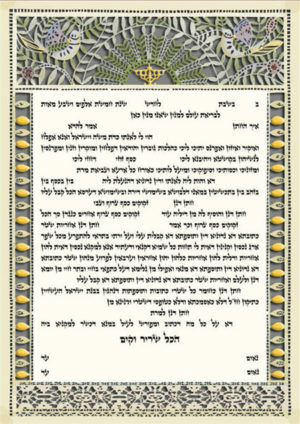 The Ketubah Artist creates, numbers, and sends you the Ketubah himself. All of our artists are members of the Artist Direct program. Category: $201-$300, Ketubah Artists, Danny Azoulay Ketubot, Material, Papercut.